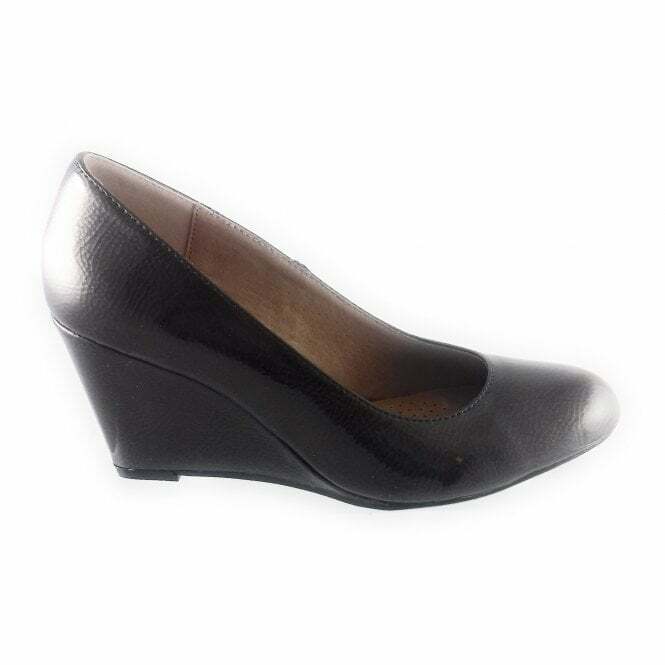 Featuring a slip on design Lotus Cache is set to a high wedge heel. 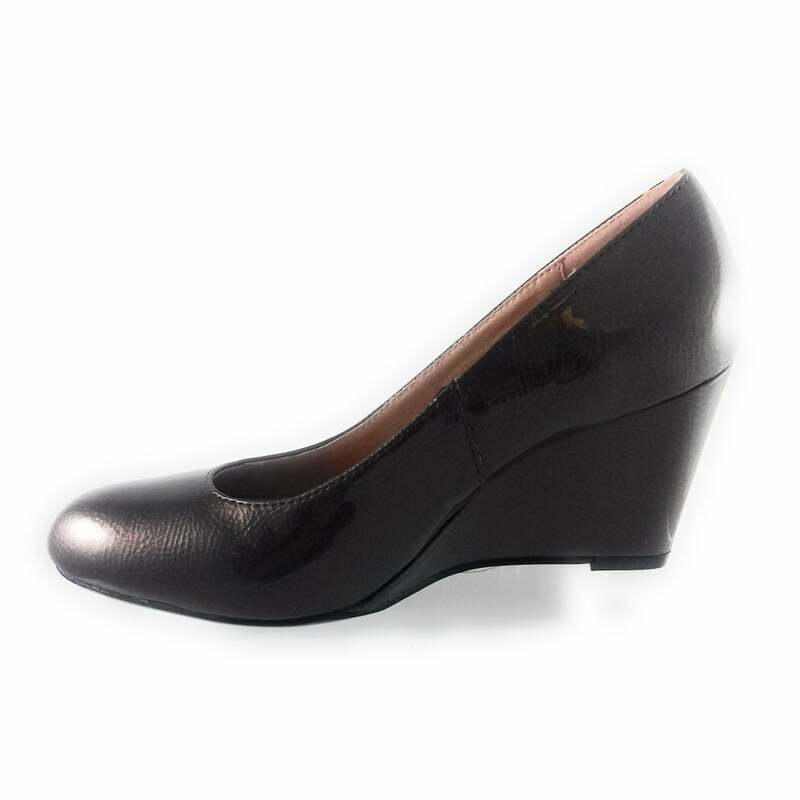 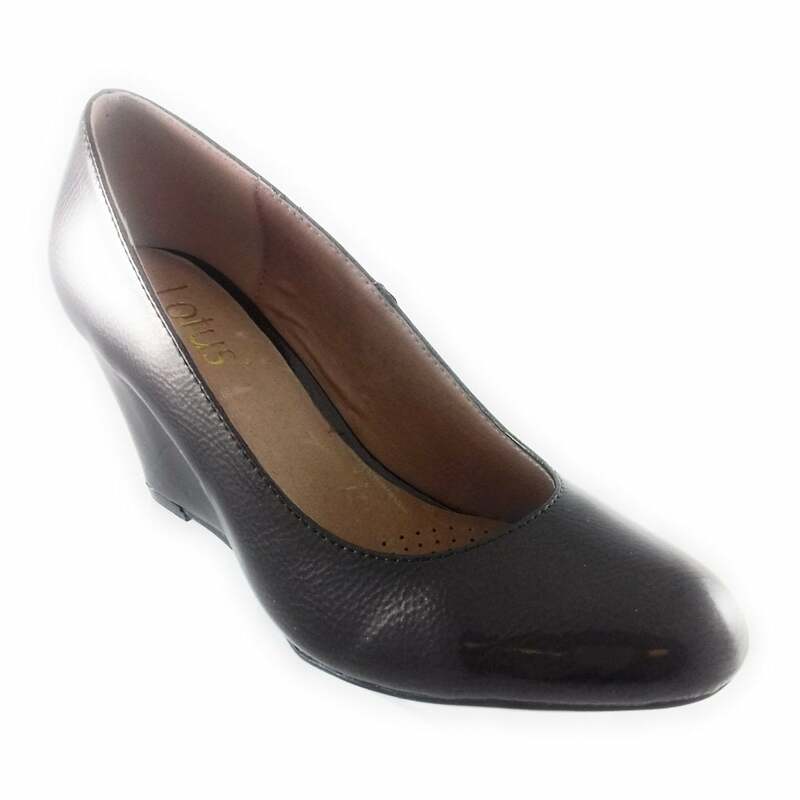 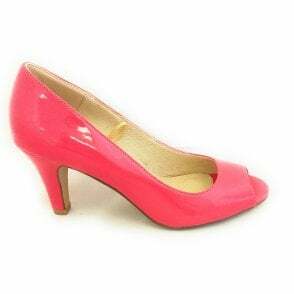 This gorgeous bronze crinkle patent shoe is perfect for wearing to work or a special occasion. 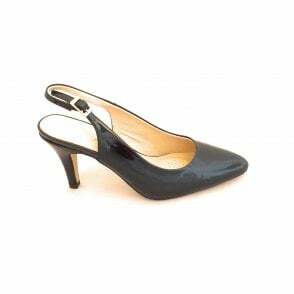 Team with anything from tailoring to a midi dress.